The Encore at Reunion is your personal paradise. 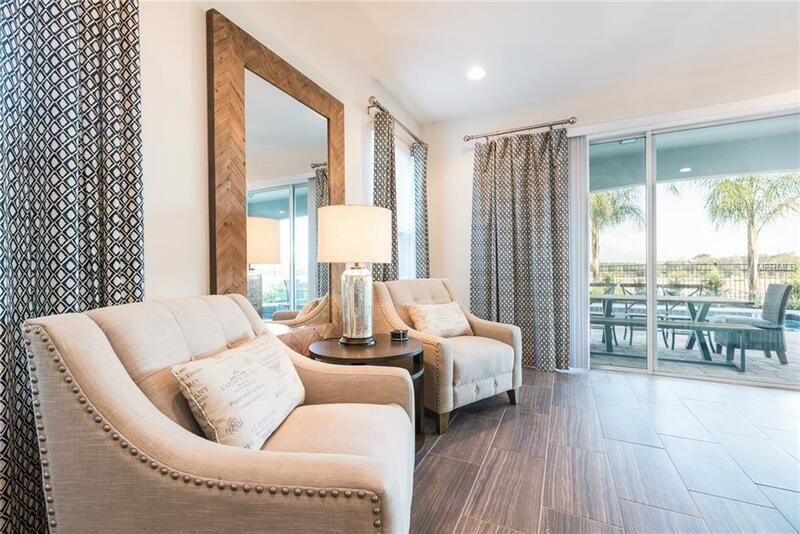 The community features a luxurious clubhouse fully appointed with lots of amenities, an Aqua park, multiple golf courses on site and less its than 10 minutes from Disney. WHY would you live anywhere else! This prestigiously appointed fully furnished 5 Bed 5 Bath 2 Car Garage Home. 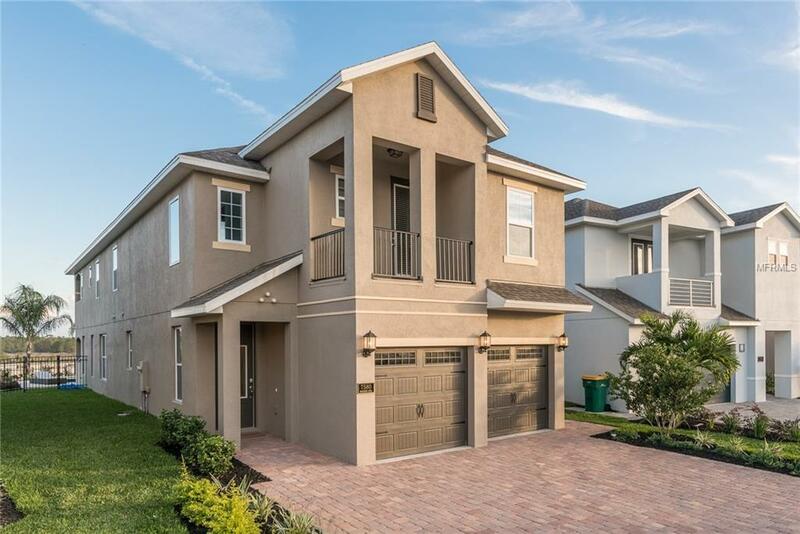 Upon entering this fully furnished home, you will fall in love with the expansive floor plan with a grand great room, dining area and master suite all on the main level. 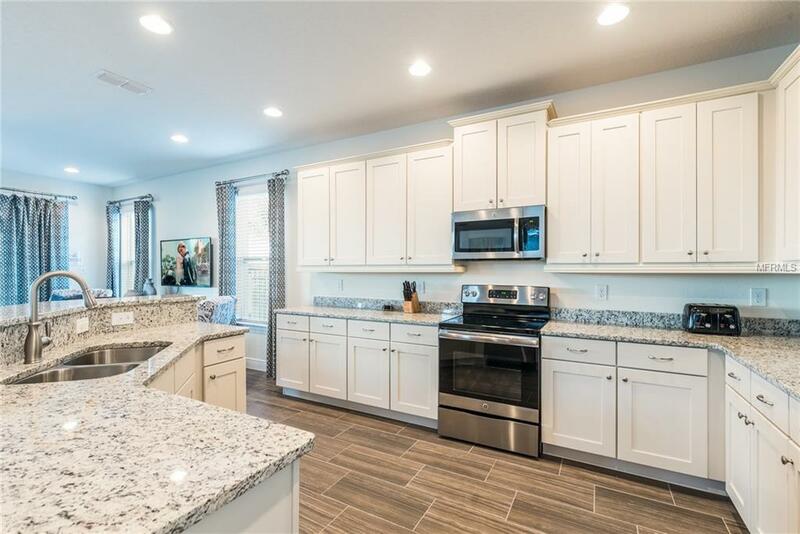 The home features a fully equipped gourmet kitchen, granite counter tops, stainless steel appliances, custom lighting, solid wood cabinets, overlooking the living room and swimming pool views so you never miss out on a moment. Through the large sliding glass doors, you can relax and rejuvenate in the spa/ swimming pool or go wild splashing about never wanting to leave the pool.This 5 bedroom 5 bath home gives your family the privacy of having your own suite with its own bathroom beautiful windows, walk in closets. 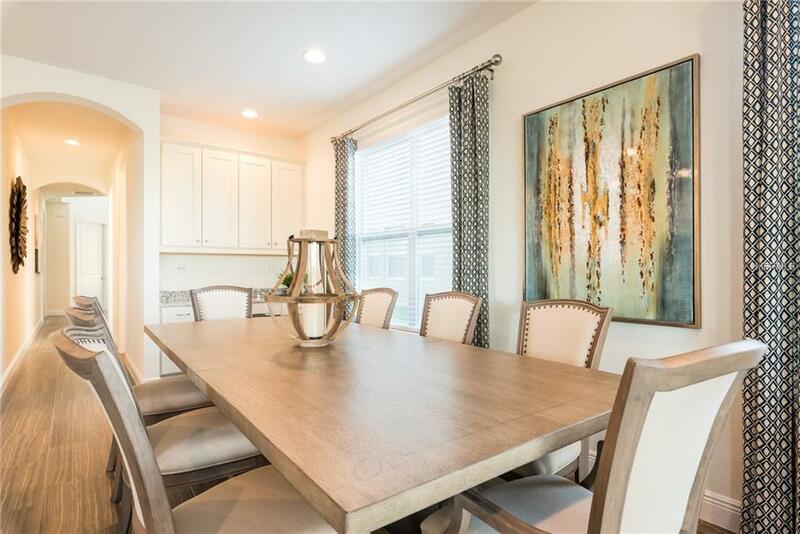 Make your way upstairs where you can enjoy a more intimate living room area and privacy of 4 bedroom to chose from along with a master suite with personal balcony overlooking the swimming pool. This home is where form and function meet to inspire serenity, perfect for all active lifestyles and a golfers paradise. You must see this home to truly appreciate such well distinct characteristics and design. This IS your home away form home!